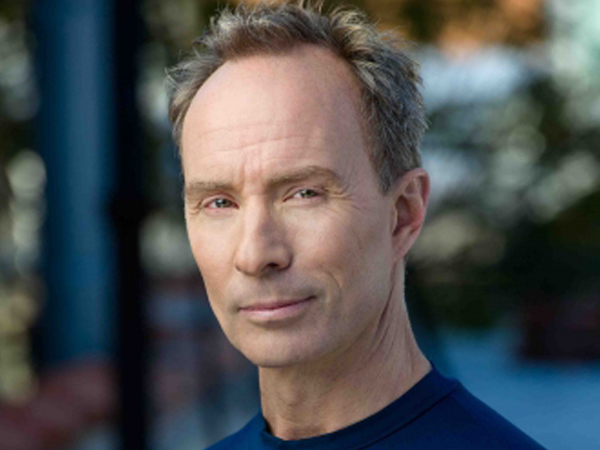 "I am incredibly proud of and grateful to the Master Instructors that represent AntiGravity Techniques. They are not only very talented, but they are also beautiful, gracious and living the AntiGravity philosophy. All of them care deeply about the quality of the AntiGravity programs they deliver as well as for the students they teach." 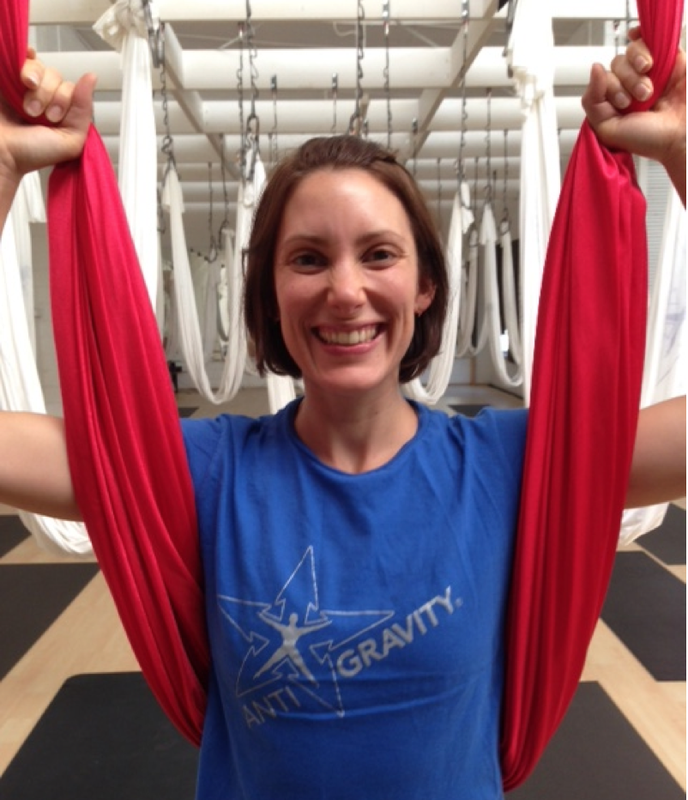 Renae began teaching AntiGravity Yoga in 2010 after a decade of practicing and teaching Ghatashta Yoga. Renae also has a background in creative fine arts, circus arts, acroyoga, art therapy and mental health. Renae currently utilizes the combination of movement and creativity to assist in trauma recovery with refugee populations in Brisbane, and has found AntiGravity techniques to be very successful. Renae feels privileged to share the AntiGravity technique and as a master teacher she has trained over 50 Australian and New Zealand certified teachers. Performing and teaching for over 25 years, Darlene Casanova brings her vibrant New Orleans heritage to her imaginative philosophy through music, dance, and fitness. She holds a musical theater degree from the University of Utah and an MFA in Dance and Choreography from New York University. In 1998 she opened Imagination Place, which ten years later became Americaâ€™s first AntiGravity® franchise, where she helped develop AntiGravity® Kids. 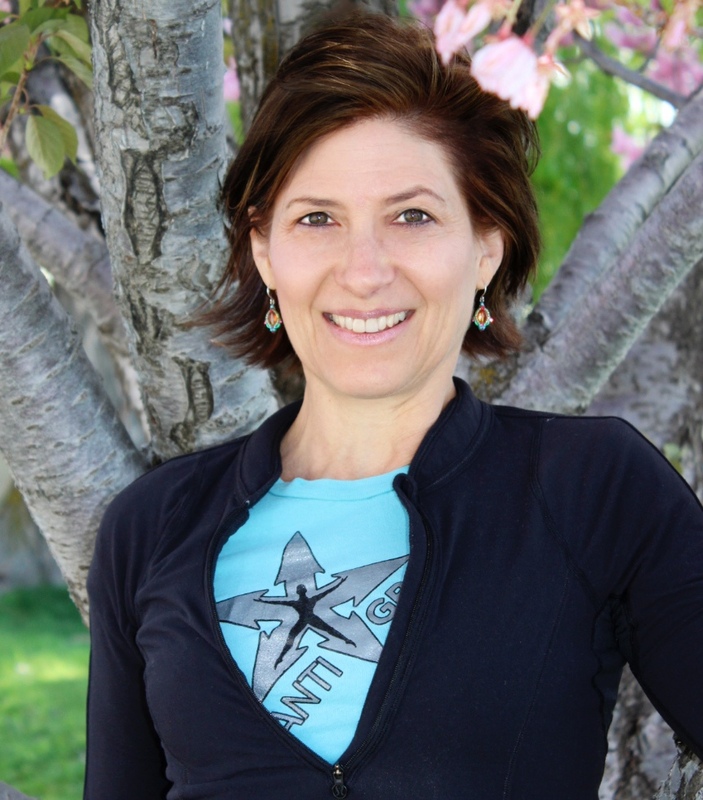 Darlene is the first Flying Fitness Level I Certified Instructor in the world. Sayonara has been an International Fitness Presenter for more than 20 years. She is an award winning athlete from Brazil and holds a degree in Physical Education and has a vast knowledge in the training and performance areas of Yoga, Pilates and dance. She prides herself on precision, physical and mental lightness. Sayonara has been with AntiGravity since 2009, achieved Master Instructor status in 2012 with a specialty in Suspension Fitness and brought AntiGravity to Italy for the first time. Tamer has found a passion for teaching yoga because of its inherent connection with quantum physics; how ones thoughts create their reality. By studying the connection of mind/body/spirit, his intention is to unify people while sharing his knowledge; helping people open their mind to a greater sense of self while giving participants a great physical workout. He currently resides in Hong Kong. 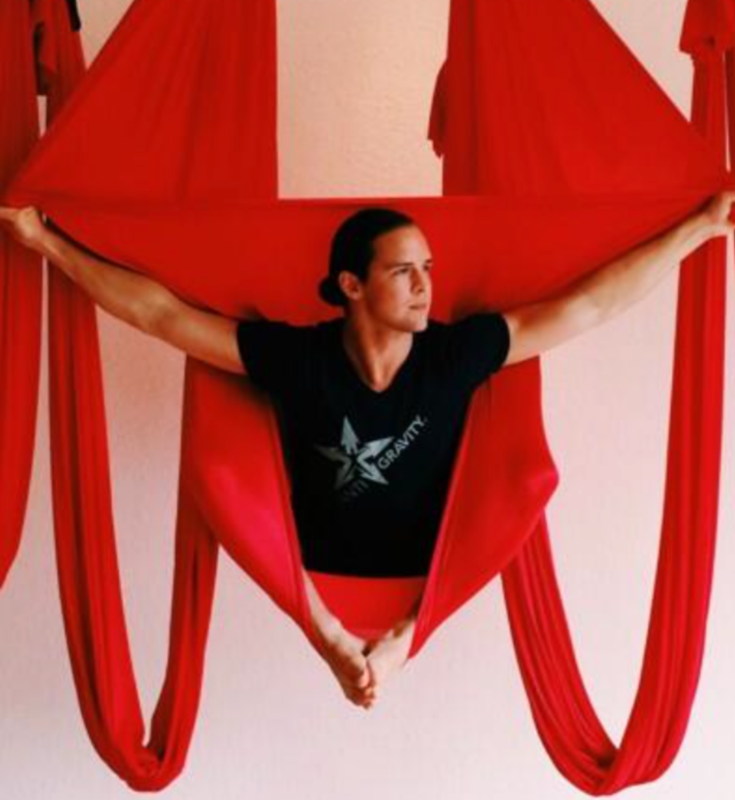 Vanessa was first taught to fly with AntiGravity by Christopher Harrison in 2010. Over the last 5 years Vanessa has taught classes, delivered trainings and showcased AntiGravity Fitness with love and passion throughout Ireland and the UK. 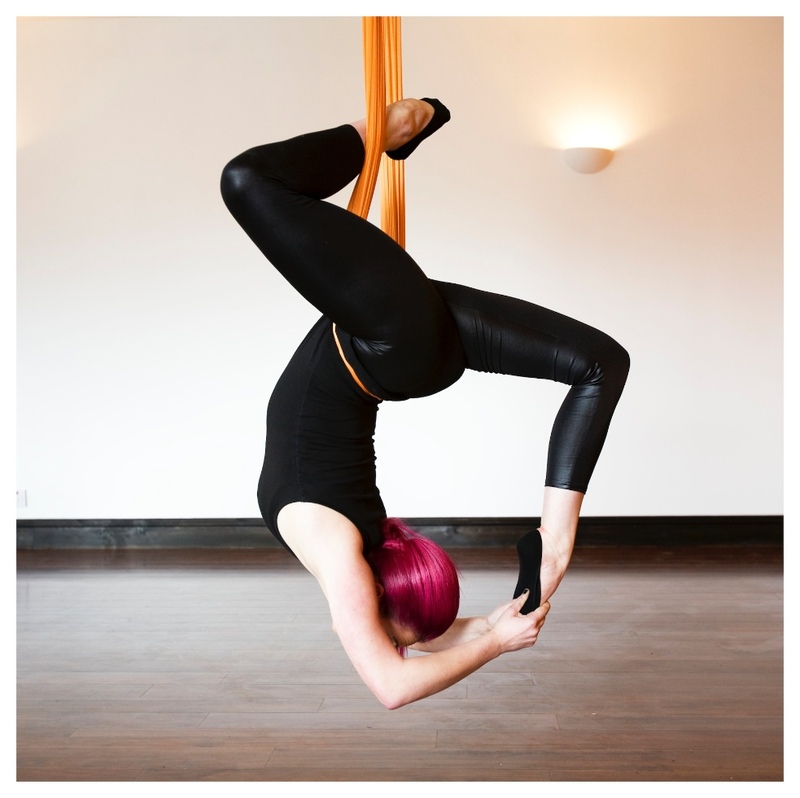 She has continued her journey with AntiGravity across Europe, Africa, Asia and is now currently based in Switzerland.